Nestled in the heart of the largest arrondissement of Paris, the Hotel Eiffel Blomet looks on one side towards the 14th and its busy shopping streets, and on the other towards the Seine where, less than half an hour away on foot, you can find the Invalides and its Army Museum, as well as the Champ de Mars, which points the way towards the icon of our capital, the Eiffel Tower. Slender and graceful, she raises her iron lattice above the Seine to give Paris its symbol of elegance and modernity. The Eiffel Tower, 324 metres high including its antenna, is a must-see monument when visiting Paris. Whether you take the lifts or make the climb on foot, you’ll never forget the emotions you feel when you ascend this monument built for the 1889 World’s Fair. Trace with your hands the contours of the iron beams forged in the workshops of Levallois-Perret before being assembled in situ. Then, finally, savour the stunning panorama of Paris far below. 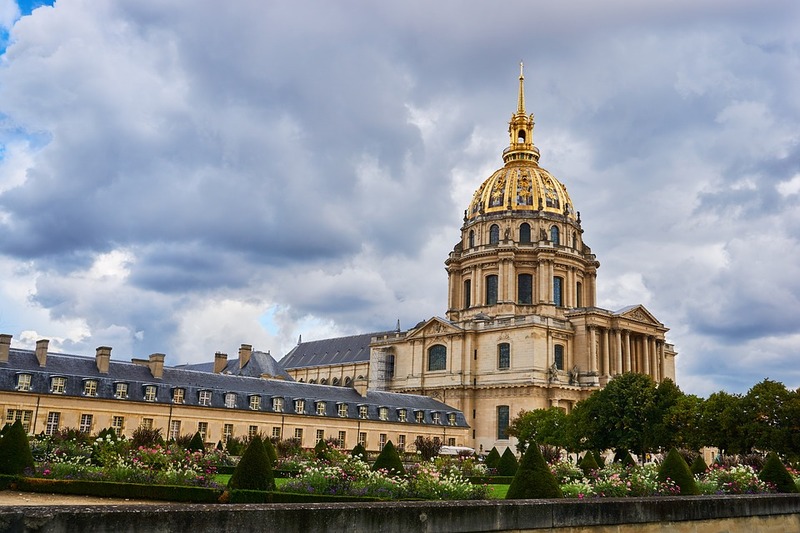 This lovely complex of buildings was originally commissioned by Louis XIV as a home and hospital for aged and unwell military personnel. You can walk in the gardens, then cross the main courtyard to visit the fascinating Army Museum. Here the stories of the great conflicts are told, from antiquity to the war against Prussia to the two World Wars, via a wealth of artefacts, including maps, models, helmets, uniforms, and small everyday objects abandoned in the trenches by infantrymen ... 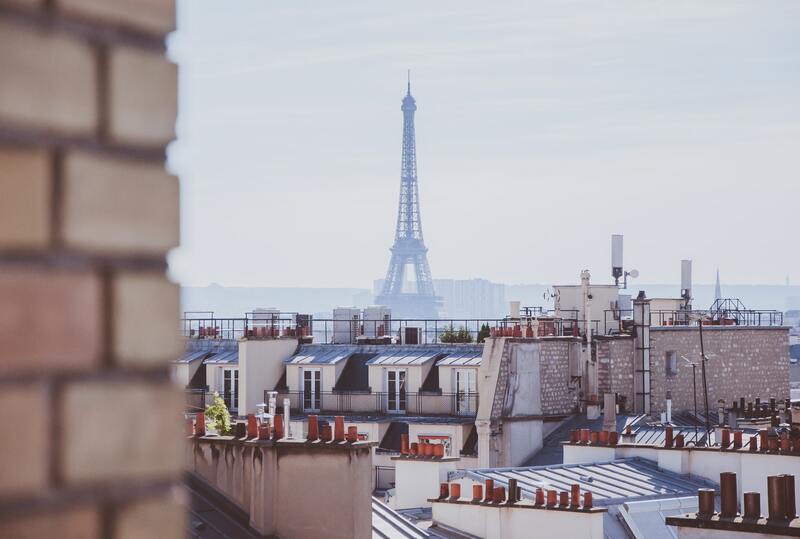 The treasures of Paris are just a short stroll from the Hotel Eiffel Blomet!